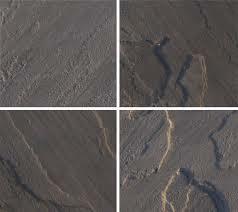 Surface of stone which we get originally from mines after mining process called Natural surface This is a traditional splitting treatment in which the stone is split by hand, along its line of cleavage to open the same at the natural grain; thereby giving a surface with great character. 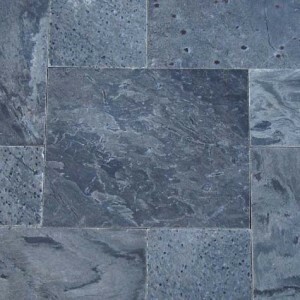 This is the most rustic finish and it is mainly used for featured cladding, setts and cobblestones. 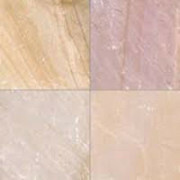 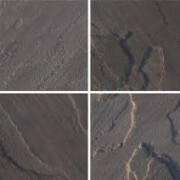 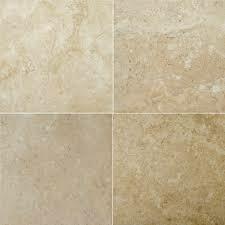 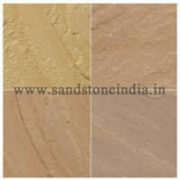 Natural cleft surface finish can only be seen in the Indian sandstone and some Indian limestones. 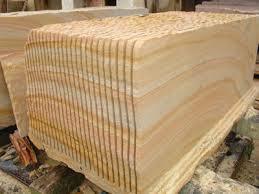 A hand split surface or natural cleft surface finish makes the surface of the stone rough and uneven. 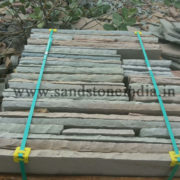 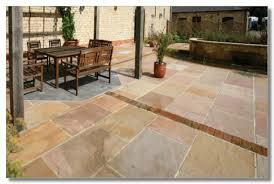 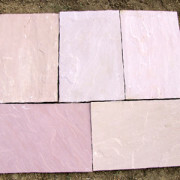 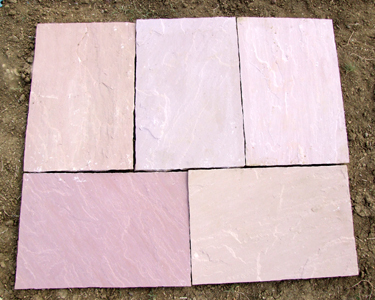 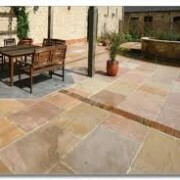 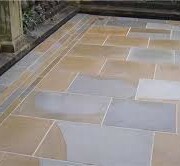 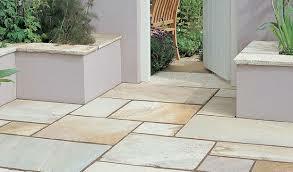 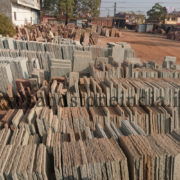 The back of natural surface can be calibrated to maintain the thickness of the Indian sandstone.